Average home prices in the Greater Toronto Area showed steady gains in the month of November, with both the average price and the benchmark price of a home increasing year-over-year. 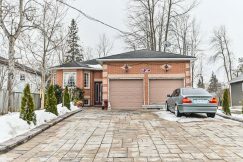 A report released by the Toronto Real Estate Board (TREB) Tuesday showed that the average price of a GTA home last month was $788,345 – a 3.5% increase from the average of $761,410 that was recorded a year earlier. The average price increase was more dramatic in the City of Toronto (5.0% year-over-year increase to $842,483) and Peel Region (6.3% year-over-year increase to $719,649), while York Region saw the most dramatic decrease, dropping 3.8% to $887,030. Similarly, the benchmark price of a home increased 2.7% year-over-year to $763,600. In the detached sector, the benchmark price was actually down 0.28% to $713,00. Meanwhile, there were big year-over-year increases in the benchmark price of townhomes (up 4.4% to $565,600) and apartments (up 9.35% to $505,700), continuing the recent trend of strength in the more affordable sectors of the Toronto real estate market. As with the average price, the changes in benchmark price showed large variations between different areas of the GTA. 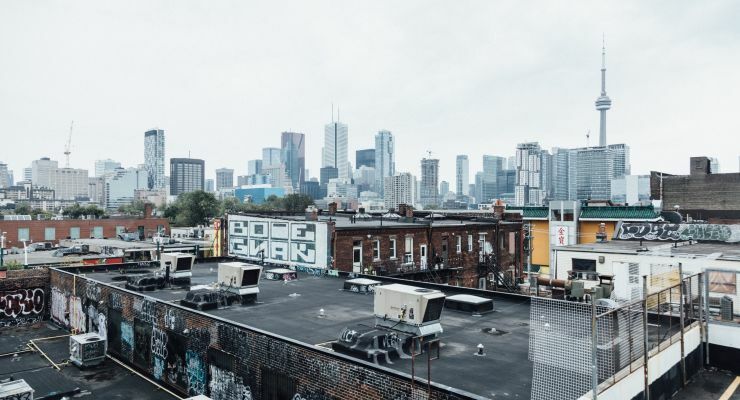 While the benchmark price of detached homes was slightly down, there were certain areas that saw big increases, particularly in the City of Toronto where some neighbourhoods saw the detached benchmark price rise by over 10% year-over-year. While there are variations across the GTA, the general trend for real estate prices appears to be steady gains. Following on from a somewhat turbulent period that saw steep increases followed by notable decreases, this suggests that the market is finding some balance and stability. While the prices were up, the number of home sales in the GTA decreased 14.7% year-over-year, from 7,326 to 6,251, and was down 26.9% when compared to the November high of 8,547 recorded in 2016 when the real estate market really started to heat up. After five consecutive months in which sales numbers increased year-over-year, this is a notable change in the market and could be a sign of decreased competition from buyers. According to the TREB report, in the City of Toronto there were 2,563 home sales recorded in November, marking a 13.9% decrease from November 2017. In other areas of the GTA the drop was more significant, with Halton Region recording a 25.8% year-over-year decrease in sales (from 716 to 531), Peel Region seeing a 21.0% decrease (from 1,554 to 1,228) and Durham Region recording a 17.0% decrease (from 879 to 730). 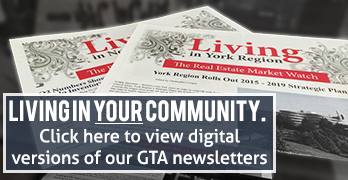 In contrast, York Region’s sales were relative steady, decreasing just 2.7% from 1,149 to 999. The number of new listings recorded by TREB was also down 26.1% year-over-year, from 14,260 to 10,534. Some context is needed for this drop, however, because there were an unusually high number of new listings in November 2017, and the total for November 2018 is actually the second highest number of new listings recorded in November during the last decade and is above the ten-year average of 10,133. The drop in both sales and new listings could potentially lead to greater demand. However, the fact that new listings returned to the norm means this effect isn’t likely to be particularly strong. Meanwhile, the decrease in sales by itself could indicate a drop in demand for real estate, especially in areas where the decrease was more significant. While it is too early to tell if this is a trend, it will be interesting to see if this develops into a pattern over the coming months.